Online translation is a strong market with a massive client list. This is because local translation services can never compete with the online community in terms of language diversity and content complexity. You will find someone who can translate even the toughest documents in any language online. But offline you can barely find fifteen language sets available in your region. This has made online translation business very lucrative. It also makes it a tough job to choose the right translator in order to get high quality translations. Here are 10 tips to follow if you want to choose the best translator for your project and get high quality translations. Always ensure that the translator is a native speaker of the target language. This is an essential rule. Experience of the translator is greatly important. They need to know both the subject matter and language of the original text. 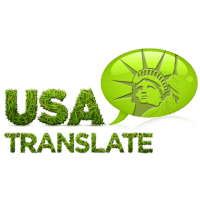 Make sure that your translator is approved by ATA (American Translation Association) or another institution with similar credentials. This way you know that the translator is credible and has been tested and verified in his translation abilities. Always make sure that your translation is proofread by a second translator who makes sure that there are no mistakes in the text. It wouldn’t hurt if there is a third translator to double check the proofread. But always prefer translation service that comes with a proofreading option. Now you can ask about the references that the translator and his agency can provide through which it can be assured that the translator has worked well with his former clients. Have a clear discussion about the deadline for your assignments and see to it that the deadlines are accepted as a responsibility by the agency and that they are interested in following these deadlines through. Make sure that they understand that the translation has to follow the exact same format, style, and tonality as the original text and are no confusions on this matter. You have to do this so that you do not have to redo the translation yourself to make it usable. 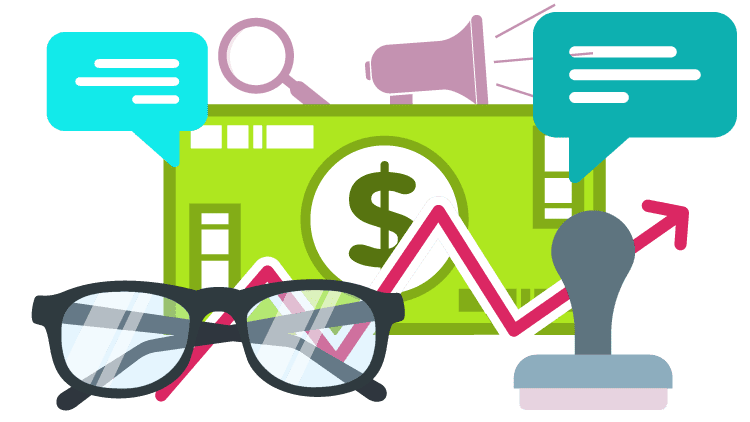 Get a quote on your content and see that you find the prices within your range. 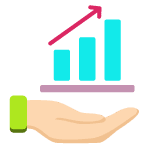 Review the way they calculate your content’s value, like the number of pages, the complexity of the language, market rates for the target language and the original language and all the other factors. Look around and see that you are not getting unfair prices. 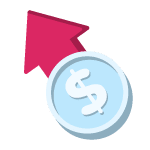 Make sure that all other translation agencies are also offering the same prices and you are not getting robbed on your translation package. Make sure that the translation agency is not just a front for the translator, but an actual company with individuals working around the clock to ensure that your order is actually delivered and are not just making empty promises. Following the above should get you high quality translations. Want an easier way? Get in touch with us and let’s talk about your needs, we only provide high quality services, and at very affordable rates too.